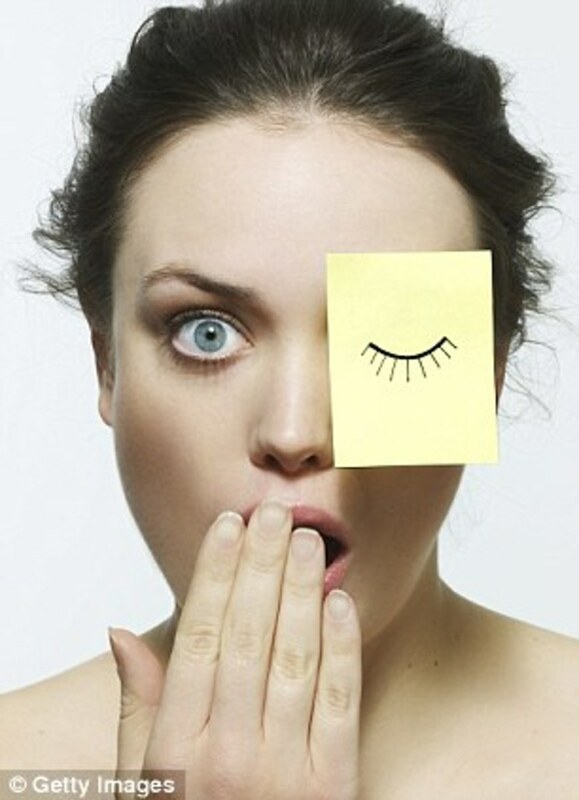 Puffy bags under the eyes can make you look tired and older. I get these all the times and it really just drives me crazy. Many things can cause this but luckily there are just as many natural ways to get rid of this problem. Trying any of these methods a couple of times a week or even just when an occasion when your under the eye area gets a little puffy can help a great deal. Before you can fix the problem you wan to know what could be causing it in the first place. 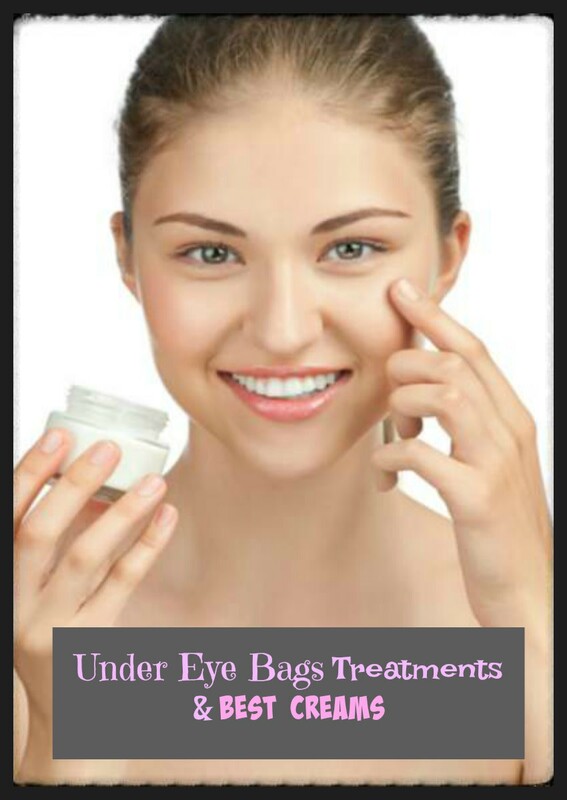 This can help prevent bags under the eyes all together. This is a common problem and some of the causes are mild but others should be treated by a doctor. Some common causes and what to do are listed below. Not getting enough sleep can cause bags under the eyes. To prevent this all you have to do is make sure that you are getting your eight hours in. Not drinking enough water can easily cause bags under the eyes to form. When you are dehydrated your body starts retaining water wherever it can this includes under the eyes. Eating foods with to much salt or potassium can make your body start retaining water. This can cause baggy eyes. Allergies can affect the sinuses and this can cause bags to form. If you have serious allergies you may wan to talk to your doctor. Baggy eyes go right along with a hangover. Alcohol dehydrates the body and causes swelling. This will usually subside with the hangover. 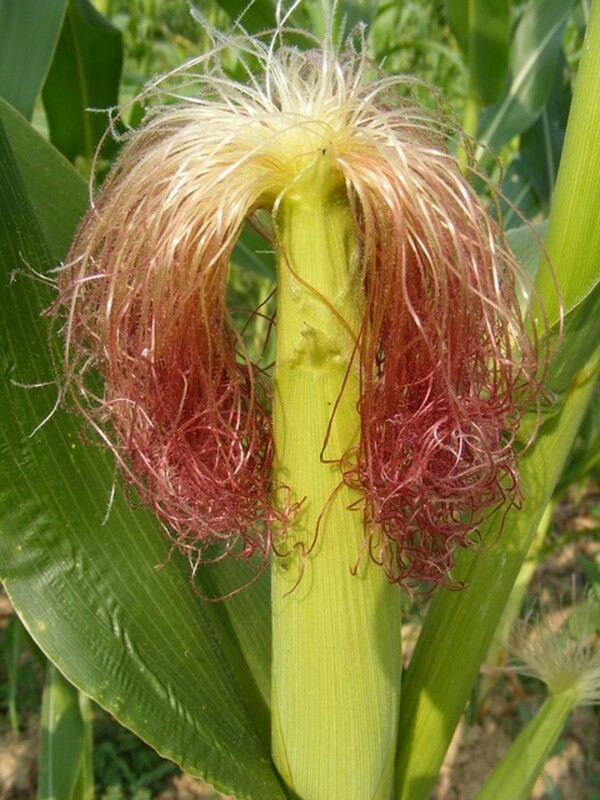 This speeds up the aging process and weakens the immune system. 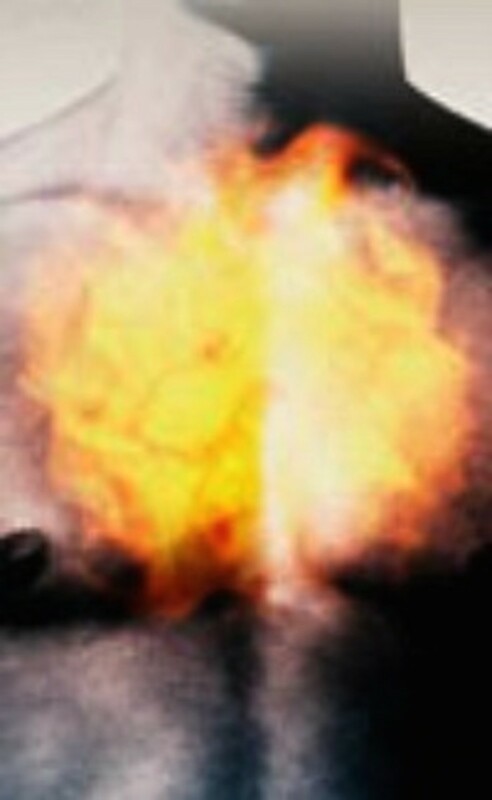 Often the affects are not noticeable right away but appear over time. This one is for women. Changes in hormones during pregnancy or menstruation can cause bags under the eyes. This will come and go. As you get older your skin looses its elasticity. 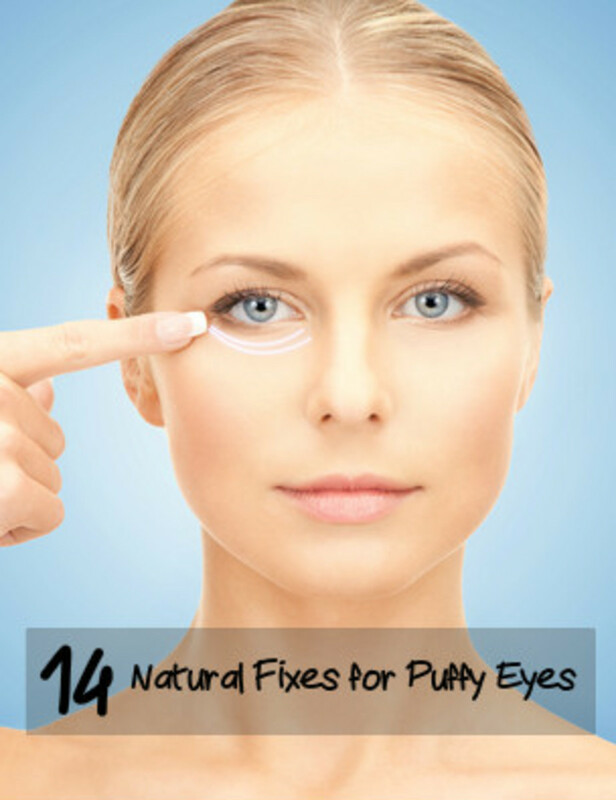 The skin under the eyes will loosen and look puffy. The best way to prevent this is just to overall take good care of yourself and your skin. Wear sun block, eat right and drink lots of fluids. If your eyes are puffy and baggy all the time and you are not sure why it could be a medical condition. Some conditions can cause water retention. If you think this may be the problem talk to your doctor. Dermatitis is a condition that causes puffy eyes the main sign for this is a rash on the eyelids. This should also be treated by a doctor. It sounds almost to simple but it works. Many cases of baggy under eyes are just simple cases of dehydration. It is recommended to drink eight glasses of water a day. There are more things you can do to bring down the swelling but drinking a big glass of water is the best way to get started. If you wake up with bags under your eyes rinsing your face with cold water can reduce the swelling quickly. Another really simple trick but it works. You can use ice or cold packs but only for a couple of minutes since under the eye is such a sensitive area. Sleeping with your head elevated will prevent water from pooling up under the eyes. This is a really good way to prevent getting puffy eyes. Also getting enough sleep is really important. Not sleeping enough is a major cause for bags under the eyes. Be sure that when you sleep that it is a solid block of sleep and not interrupted. The body can rest the same way without solid blocks o sleep. Warming up some green tea bags and resting them on the eyes is another great trick. Green tea has anti inflammatory qualities that can bring down the swelling quickly. Heat naturally makes your body swell. This is every where not just your eyes. If you keep your room temp cool and breezy when you sleep this could help prevent swelling under the eyes and prevent puffy eyes. Putting cool damp black tea bags under your eyes for fifteen minutes. This reduces the swelling because caffeine reduces the size of blood vessels and the cold always helps. Tips on how to get beautiful healthy skin at home. Proper skin care can prevent and repair skin damage. These tricks are inexpensive and all natural things you can try at home. How to make your own makeup remover. 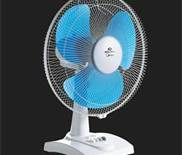 This is a great money saver. These solutions only take minutes to make and are great for your skin. If you have sensitive skin you definitely want to give these a try. This is an awesome face mask. It is quick and easy. It consists of all natural ingredients. The cost is under ten dollars and results are great. This face mask reduces skin damage and blemishes. A review or home remedies to help fade liver spots or pigmentation of the skin. Possibly useful but I can't use anything but sleeping. Green tea makes me more sensitive to my heart palpitations (I have them anyway but the tea just makes me notice them). Ugh. I hate these things. I wrote a hub on iron deficiency and that can actually cause dark circles too. Well researched hub, voted up!